Description:Tractor Mac is used to driving across the fields-after all, what good are wheels if you can't use them? So he's disappointed when Farmer Bill parks him to run a saw mill and he sees that all of the other animals and machines around him are very busy with their chores on the farm. 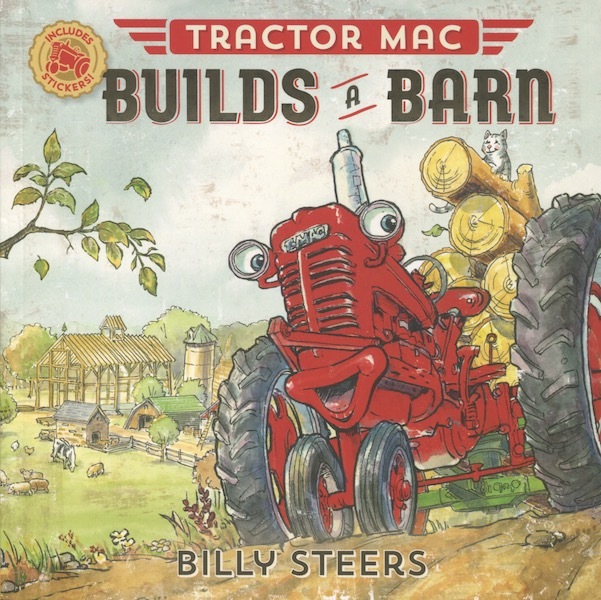 But when Farmer Bill finally unhooks him from the sawmill, Tractor Mac turns to see what work he has done-and he finds out that he helped raise a whole barn!